Sana-Medica est une initiative du laboratoire CellMade. Site dédié à la prévention santé par la diffusion d’informations pertinentes et l’éducation médicale relative aux maladies métaboliques. 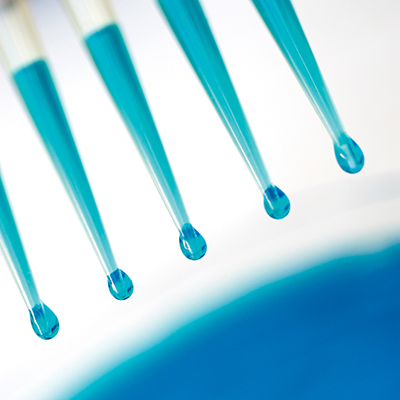 Obtaining viable primary cultures from a tissue sample and maintaining it for experimental purposes is a major challenge. 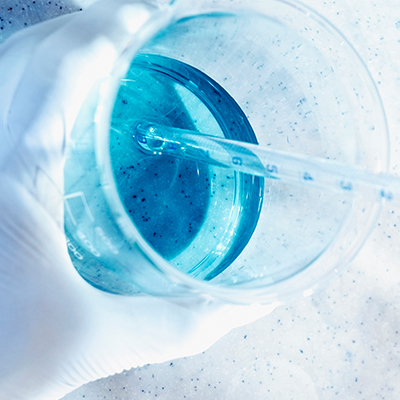 Based on our proven laboratory protocols and extensive practical experience from many years of primary cell culture, our products facilitate your human tissue research. 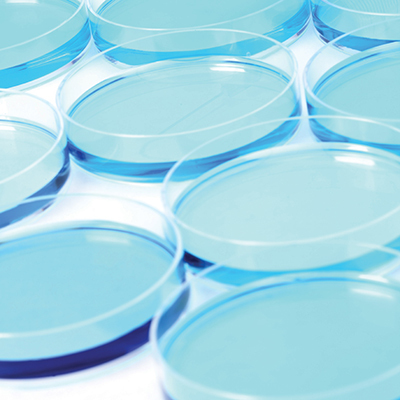 We at CellMade believe in Open Innovation and therefore established a dedicated range of laboratory services, derived from our own research activities, that can help scientists in further developing tools for Metabolic Disease. CellMade is a biopharmaceutical company focused on the development and commercialization of early diagnostic and prognostic tests and novel therapeutics to prevent development of Metabolic Disease and related co-morbidities. CellMade, established since 2007, develops and supplies innovative cell biology products and laboratory services supporting the use of human-origin primary cells as a research tool for in vitro cell-based assays. The Company established a broad tissue acquisition network to obtain normal and diseased human-origin tissues and body fluids in accordance with the latest European guidelines. 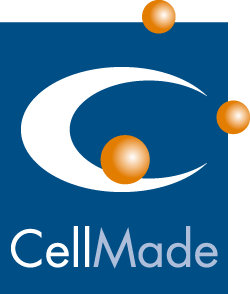 CellMade provides a comprehensive catalog of Products: primary and stem cell models, advanced cell models and specific cell culture media. Our multidisciplinary team has developed an innovative systems biology approach enabling high-content and robust analysis of cell models required for a diverse range of applications such as efficacy and safety testing of new drug compounds or the discovery of biomarkers. CellMade provides a comprehensive catalog of Services: Biobanking, Cell-based assays, Cytometry and Mass Spectrometry assays and Bioinformatics for annotation of obtained data and construction of data-bases. CellMade is dedicated to inflammation biology. Inflammation is a localized response to injury or infection characterized by the sequential release of inflammatory mediators and the recruitment of circulating leukocytes. Recruited leukocytes become activated at the site of inflammation and release further pro- and anti-inflammatory mediators. Sites of acute inflammation are characterized by the rapid recruitment of neutrophils. Sites of chronic inflammation are characterized by the continuing recruitment of monocytes that differentiate into macrophages. Chronic inflammation can cause diseases including but not limited to Type II Diabetes (T2DM), Cardiovascular Diseases (CVD) and Chronic Obstructive Pulmonary Disease (COPD). Typically, patients-at-risk are also suffering from chronic overweight or Obesity. Non-Alcoholic Fatty Liver Disease (NAFLD) is a common factor in Overweight/Obese patients developing T2DM and/or CVD and/or COPD. NAFLD is generally considered as the hepatic outcome of the Metabolic Syndrome. The ever-increasing prevalence of Obesity affects millions of people worldwide. The Metabolic Syndrome and its hepatic manifestation, NAFLD-NASH is a key pathological condition triggered by the noxious biochemical pathways of Obesity. Despite the high unmet medical needs, there are currently no approved drugs for treating NAFLD-NASH. The current main recommendation is lifestyle modification, which is only partially effective. The scientific evidence on the looming pandemic of Obesity is now overwhelming. It is thought that the spreading of the disease is mediated via circulating inflammatory messengers. As in any degenerative disease, early diagnosis is the key to avoid harmful, and even deadly, effects. There is high demand for a non-invasive, high-accuracy diagnostic and prognostic approach. CellMade identified and validated a set of blood lipids that allow for discrimination between the various stages of NAFLD-NASH enabling to predict patient's risk profile and reactivity to treatment schedules. The successful validation of the biomarker signatures represents a cornerstone advancement to address the societal challenges related to the Obesity pandemic and the development of associated comorbidities such as T2DM, CVD and COPD. Early diagnosis will overcome the costs issues affecting the current clinical scenario, as the disease development is still reversible and could be addressed therapeutically. CellMade’s lead product, CLM-101, co-developed along with diagnostic and prognostic biomarker signatures (CLM-BM-001 for T2DM; CLM-BM-002 for CVD and CLM-BM-003 for COPD), is evaluated for indications in the treatment of Non-Alcoholic Fatty Liver Disease (NAFLD, NASH >5%), potentially overcoming later development of T2DM and/or CVD and/or COPD. CellMade is running its own research program in cooperation with selected academic partners. CELLMADE SAS vous demande d'accepter les cookies afin d'établir des statistiques, des volumes de fréquentation et d'utilisation des divers éléments de notre site, nous permettant d’optimiser le fonctionnement de notre site, ainsi que de vous offrir l'accès au partage sur les réseaux sociaux.